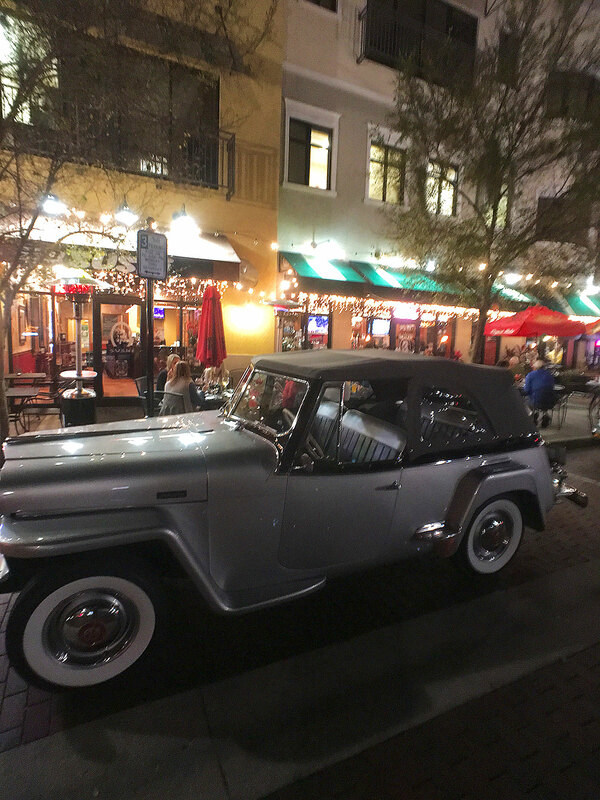 If you are staying in Kissimmee its very likely that you won’t stray much further than the theme parks and Highway 192 for an abundance of shops, bars and restaurants. 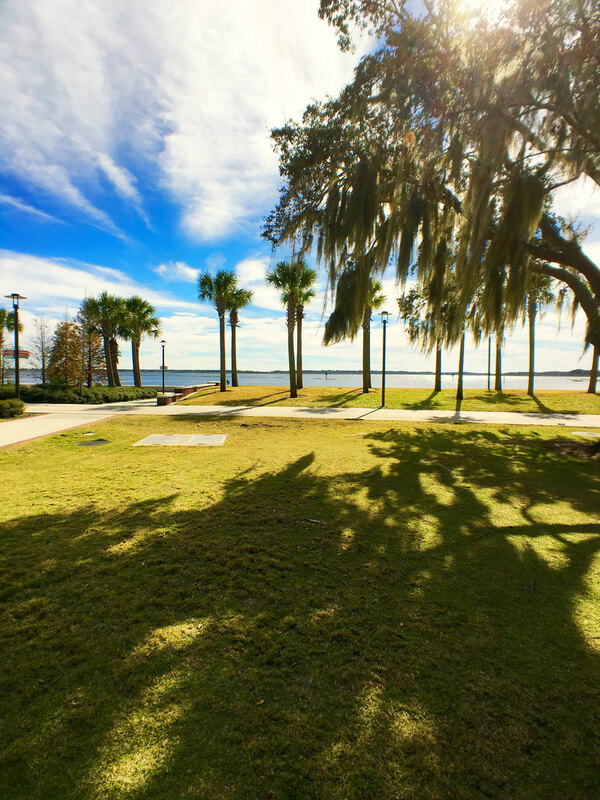 However, if you drive just a few miles east down the 192 you will find historic Downtown Kissimmee that offers a much slower pace of life.This quaint town has a rich history steeped in cattle farming and shipping but now it is more famous for its one-off shops, good quality restaurants and 25 acre Lakefront Park. If you fancy experiencing a little slice of ‘real America’ this is a great place to spend a few hours. The centre of Downtown Kissimmee is Dakin Avenue which has a row of small, friendly bars and restaurants. Each place has indoor and outdoor seating and it is attractively illuminated with fairy lights in the evening. Vintage Vino has over 50 wines and craft beers from around the world and it also serves delicious cheese boards so you can nibble while you drink. Next door you’ll find family run Savion’s Place that serves Caribbean and American home cooked meals. The lobster bisque is particularly delicious! If you are lucky you will also be entertained by their in house live band ‘Bernie Lee and the Trio’ who perform classic jazz and soul numbers. Other places to try on Dakin Avenue are the 3 Sisters Speakeasy for beers and sushi and Red Shoe Martini Bar for cocktails. 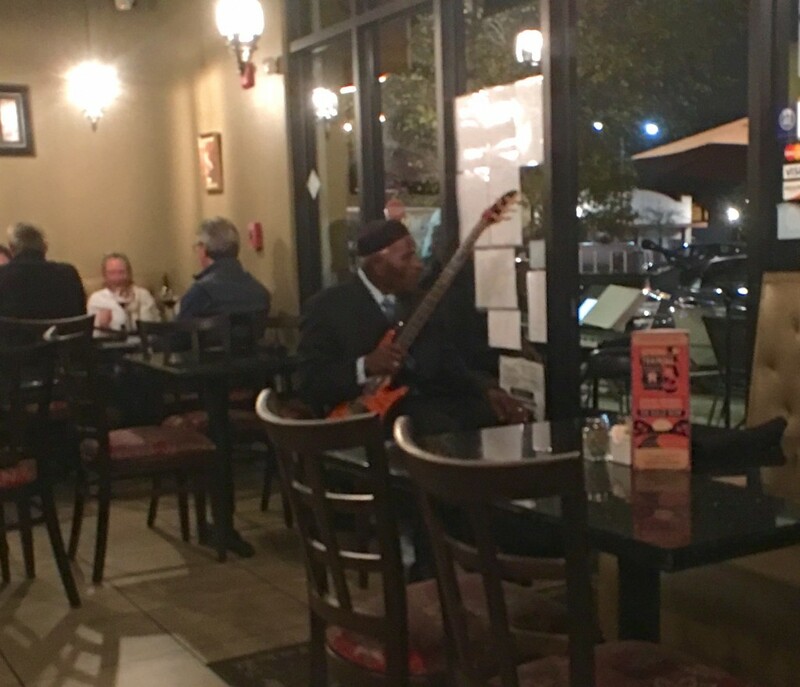 At weekends you can expect live music and a lively atmosphere. Shopping in Downton Kissimmee is all about antiques and art. If you like searching for one off pieces and collectables you will love it here. Lanier’s Historic Downtown Mall is an 18,000 square foot mall that is brimming with antiques. Gallery One Artists is also worth a visit. This art gallery is the largest in Osceola County and you will find work from over 20 local artists here. Make sure you have some room in your suitcase! 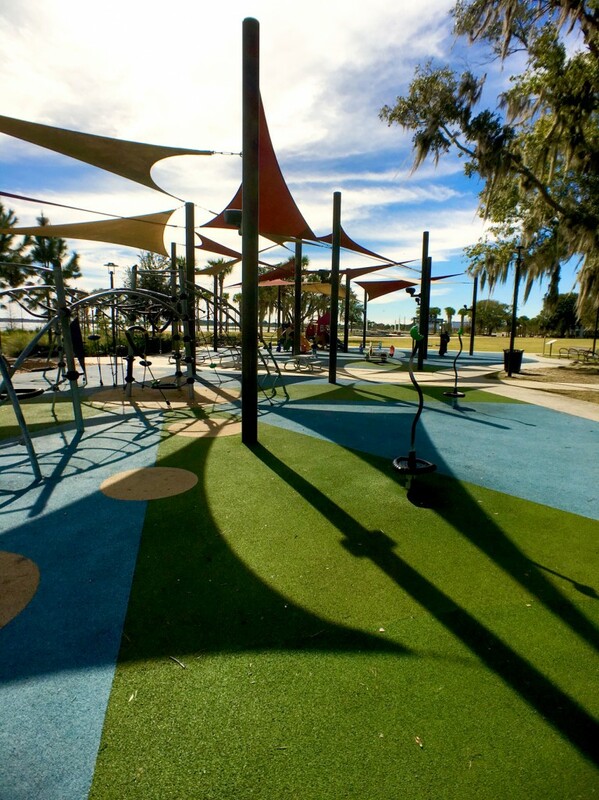 Just off the main street you will find the Lakefront Park that covers a huge 25 acre plot and offers great views over Lake Tohopekaliga (also known as Lake Toho.) There are children’s play areas, cafes, picnic seating and viewing telescopes allowing you views of the local birdlife. There is also a 3 mile trail that runs around the lake that is perfect for cycling, running or simply enjoying a peaceful stroll along. For those that like to be spooked there are 90 minute ghost tours run by Haunted Kissimmee where you can hear tales of murder and mayhem and learn more about the history of Kissimmee. Another popular event in the town is the weekly farmers market that takes place on the Lakefront Park each Tuesday from 5pm to 8pm where you can buy local produce like honey and handmade soaps. Foodies will love the Food Truck Bazaar that takes place on the first Friday of each month from 6pm to 9pm on Dakin Avenue. Here you can try cuisine from all over the world and enjoy a few cold beers along the way. 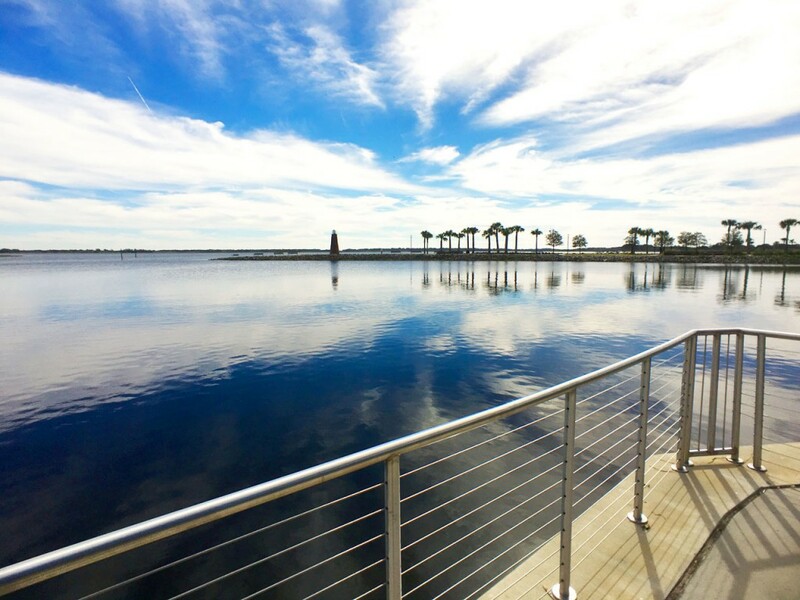 Kissimmee has so much to offer as a holiday resort and the historic downtown adds another dimension to this. 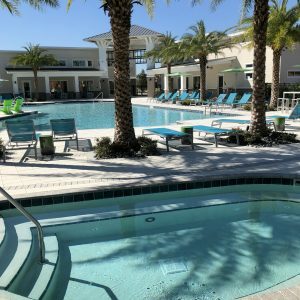 If you want to try out local restaurants or enjoy a stroll around the park it is definitely worth the short drive from your Kissimmee holiday resort. 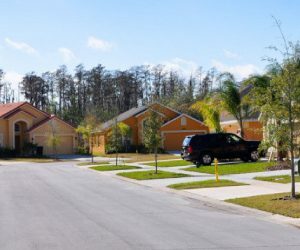 Panoramic villas offer a selection of quality Kissimmee holiday homes. To view these click here.